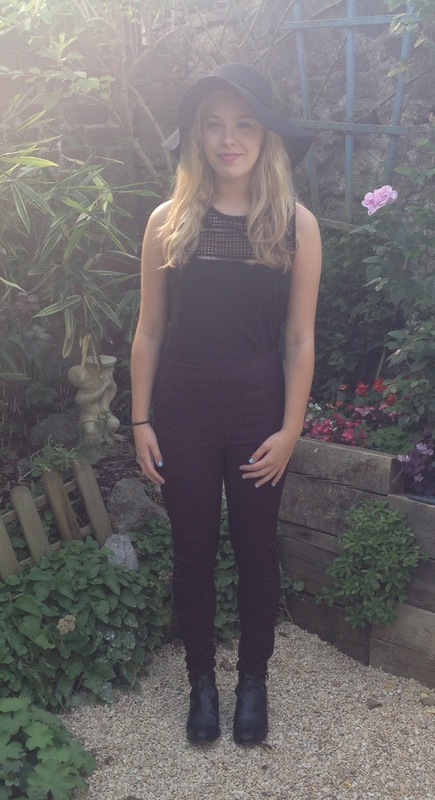 Teen Bloggers Anouska Millar and Beth have decided to start a project called #TeenBlogSeries. Its aim is to bring together lots of the teens/young adults in the blogging community. For the next ten consecutive weeks, over 80 bloggers will be writing every Monday at 6:30pm about many different things, all beauty, lifestyle or fashion related. You can view everyones posts by going to the hashtag on twitter "TeenBlogSeries". If you would like to get involved email: anouskateenblogger@googlemail.com. We have a minimal income of money yet we want every new piece of clothing that is coming into season, right? Being a teenager, it can definitely be a challenge to get your perfect wardrobe on a tight budget but with hundreds of highstreet stores around with the newest trends, its 100x easier! After pondering on my favourite highstreet shop over a few days I have finally come to the conclusion that my favourite shop changes every season. 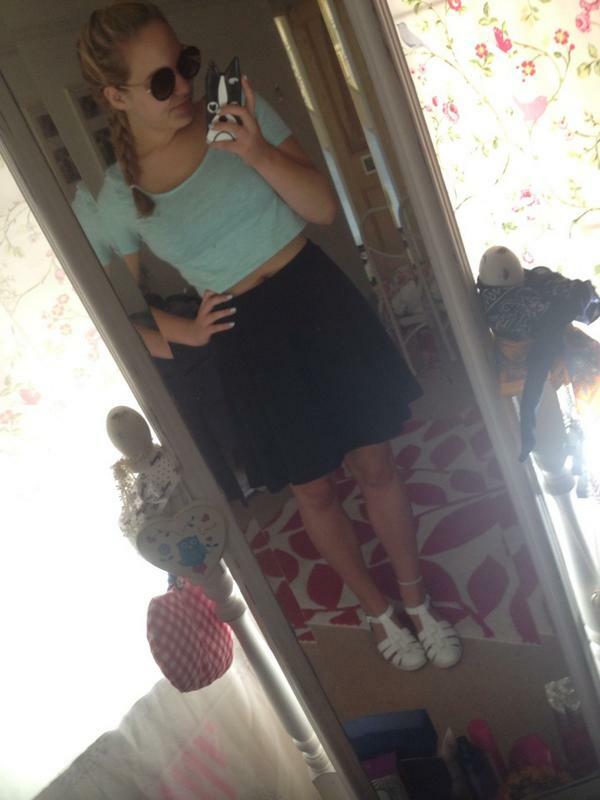 For example, I love Topshop especially in the summer whereas I shop more in H&M in the Autumn. I think its the different variety of stock they all have but I do shop everywhere! At the moment my favourite highstreet shop is definitely H&M; I have been there every time I go into town lately and have not failed to come out with a bag full of gorgeous clothes! You may remember this outfit from my summer sale haul- the top and skirt are both from H&M. The skirt was only £3 in the sale and the top was £3.99 (full price!). I always find that H&M have great sales! This is one of my favourite dresses! Its been perfect for this hot weather we've been having as its made of a very light viscose material. I can't wait to start wearing this dress again in the Autumn- so cute! The bowler hat is also from H&M! 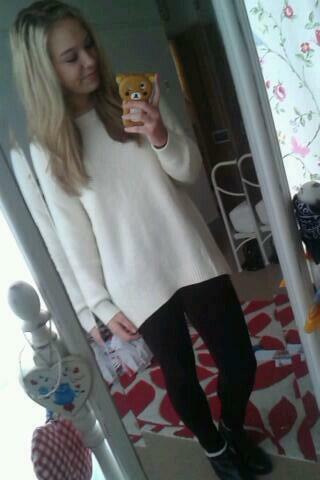 This jumper is from H&M; its the perfect length to throw on with some leggings during the colder months! Its so comfy too! It doesn't get much better than H&M crop tops! They are super affordable and fit so nicely. 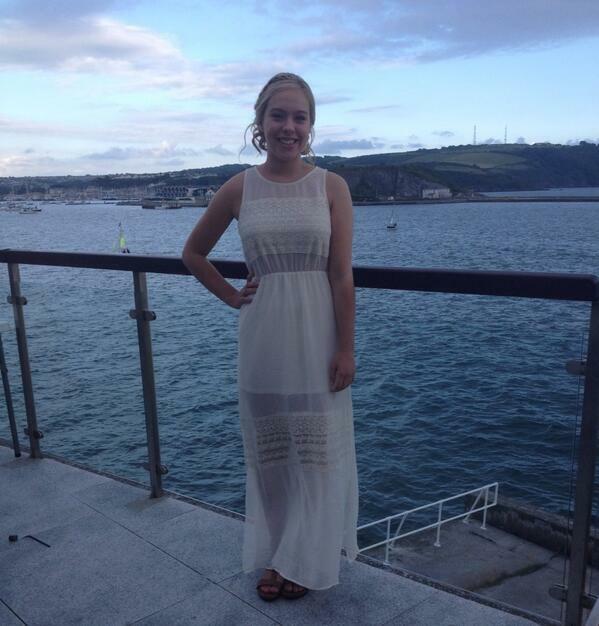 I wore this H&M dress to my Grandad's party and I received so many compliments about it! The perfect summer boho dress I think! 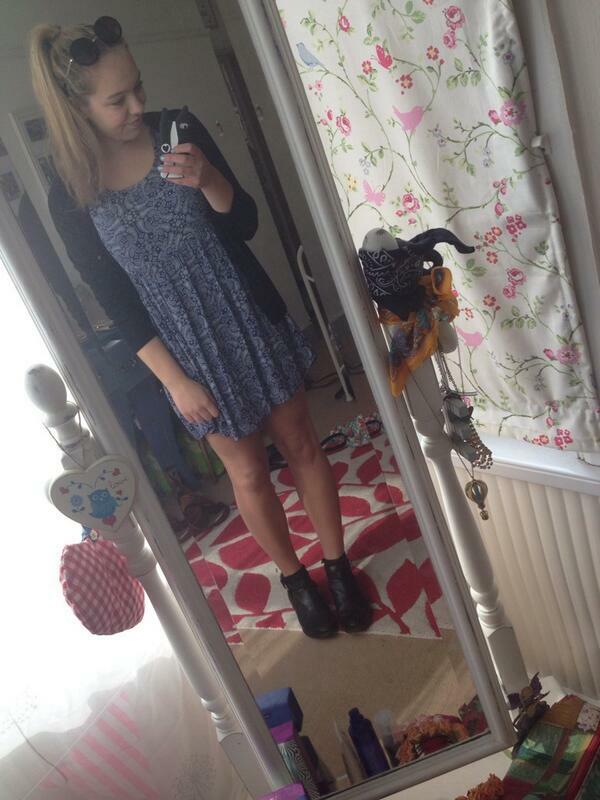 Okay so I'm a little bit obsessed with H&M dresses! I've realised that a lot of the dresses in my wardrobe are from there! I love the colour of this one. And these are the newest H&M editions to my wardrobe! This gorgeous detailed top was only £7.99 and I got the super skinny aubergine coloured high-waisted jeans for £6! Great value for money, every time! I can't wait to see what else H&M have in store for the coming colder months! Disclaimer: This is not a sponsored post!